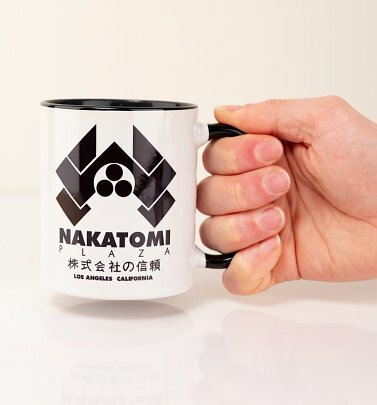 Ok, so you’re a Die Hard fan...but are you a die hard Die Hard fan? If so, you’ve come to the right place! The 1988 film follows NYPD cops on a mission packed full of Christmas cheer, 80s special effects and nail-biting action. Chock full of awesome movie tees, we have everything you’ll need to pay homage to Bruce Willis in the film which kick started his action career.